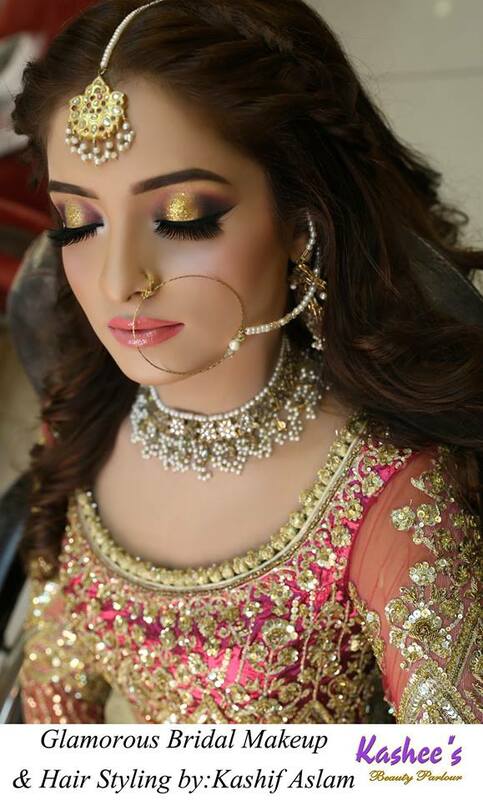 In this post we are going to show you the latest bridal makeup and mehandi arts by top beauty parlor in Pakistan like as kashee’s artist. Kashee’s artist beauty parlor makeover the bridal and give idea how to makeup slinging beauty at home. 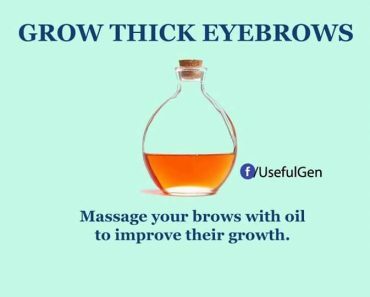 Beauty is a great power and makeup is way to how to empress your around people. 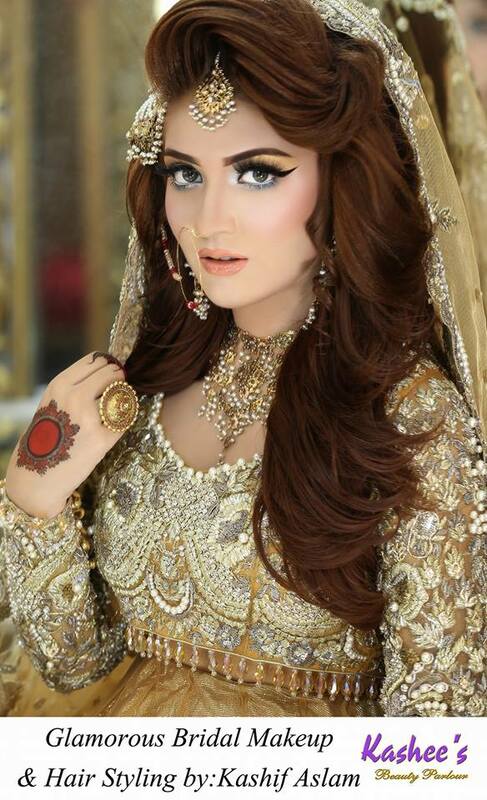 In Pakistan a lot of girls which like kashee’s artist beauty parlor makeup. In kashee’s aslam a unique magic. 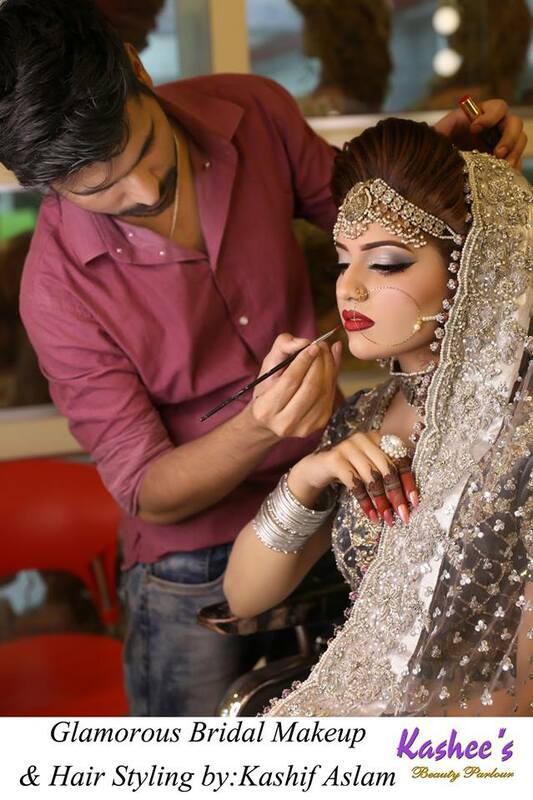 There are a number of artist in pakistan but the kashee’s bridal makeup beauty parlor in one of the them. 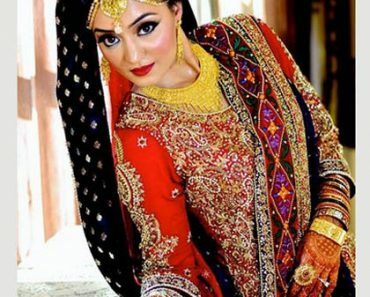 Kashee’s use the foreign cosmetic product for the bridal makeover. There is a little technique in kashee’s beauty parlor. 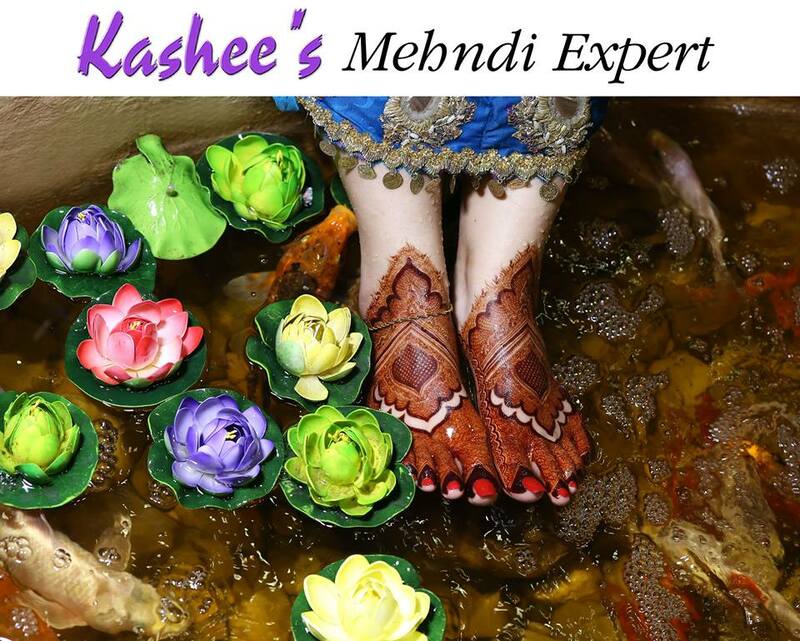 Moreover here are represented the mehandi arts for full hand and full fits. 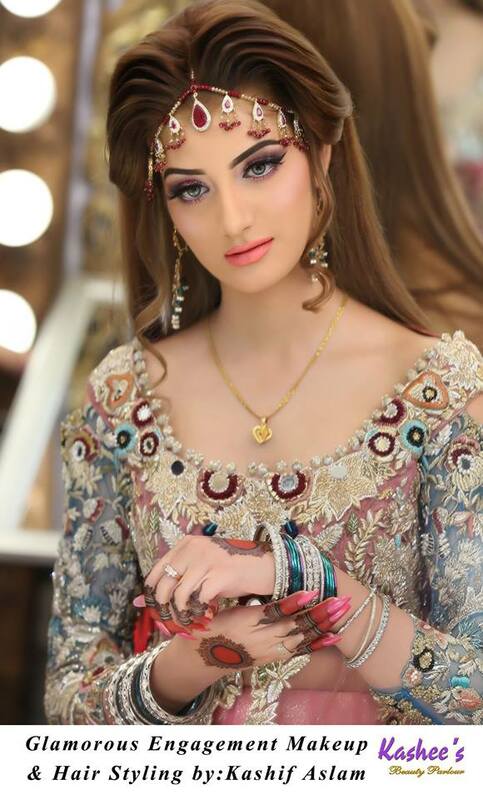 As we know that the wedding is one of the most importance day in bridal and bride life so that in both mind are sets to look very stylish and elegant on this days. 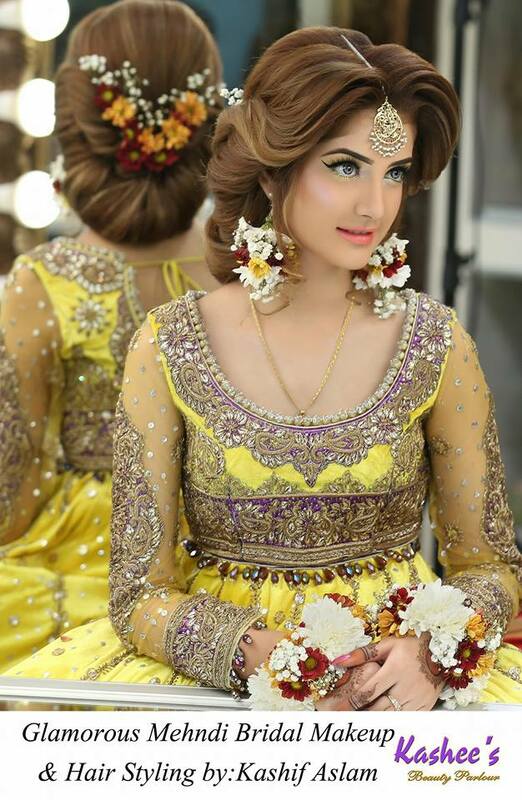 On the wedding day a number of planing on this day like as shopping which makes you stunning. We will suggest you that if you want to get happiness for your wedding so that you should be relax like the normal days. VERY BEAUTIFUL momentary LOOK OF MAYO’N BRIDE IN KASHEES STUDIO. 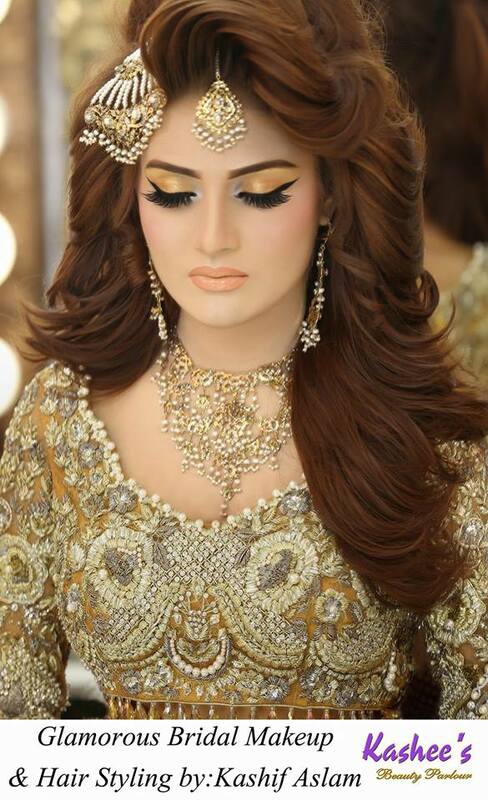 AN AWE-INSPIRING MAKEOVER, HAIR-STYLING & GLAMOROUS OUTFIT IS BY KASHIF ASLAM. 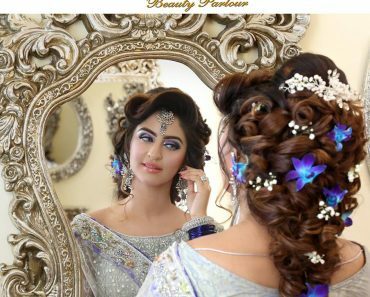 This stunning beauty model got an inspiring hairstyle made so stylishly & awesome bridal makeup. 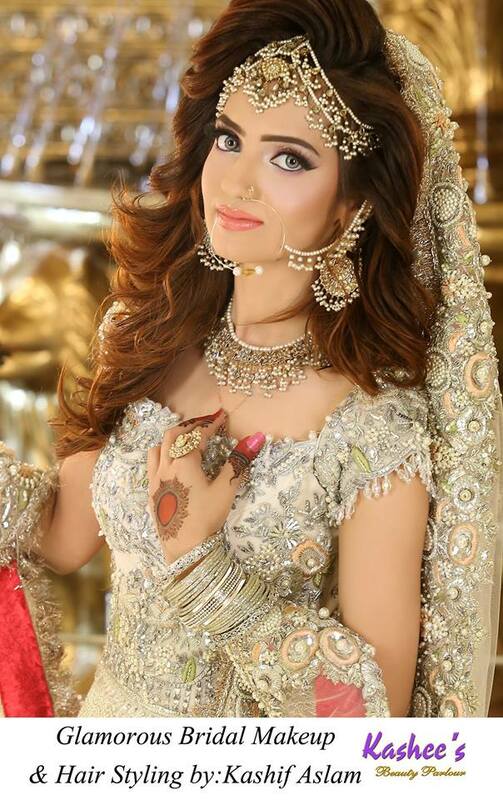 And her glamorous mayo’n bridal makeup is done by Kashif Aslam. 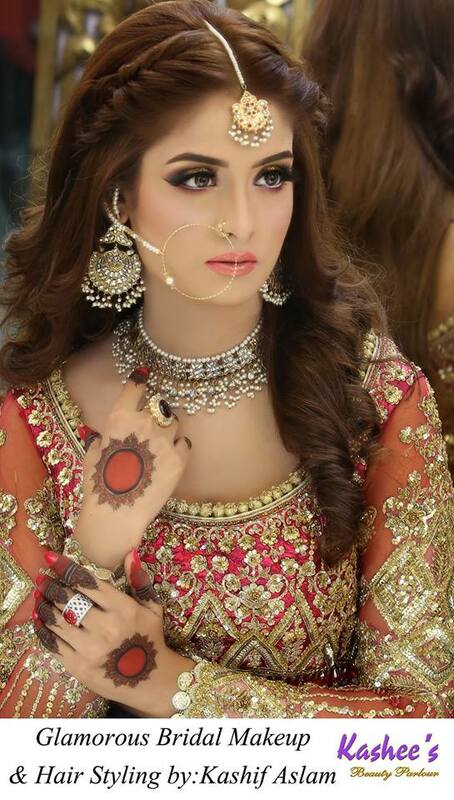 The whole makeup, hair, dress and jewelry is compliment the eye-catchy Bridal Studio & she is looking gracefully frenzied beauty in kashees glam formed! KASHEES EVERYTHING IS BEYOND excellence. 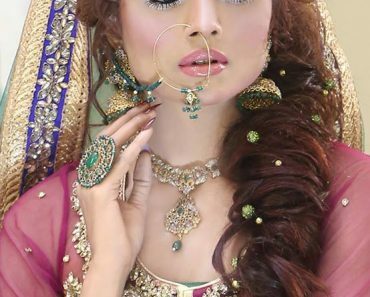 Kashees Most Jaw dropping Bridal Makeup, Hair-styling, Jewelry & Dress By Kashif Aslam.